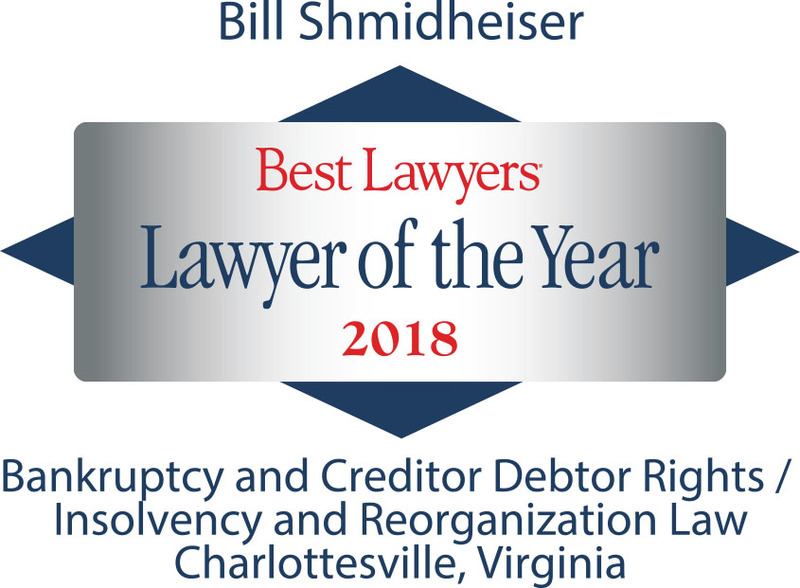 Bill Shmidheiser specializes in complicated financial messes, including disputes among shareholders and partners in businesses, divorces, real estate disputes, and representation of creditors in foreclosures, difficult collections, bankruptcies and workouts. Bill has substantial trial experience as lead counsel in scores of commercial cases, both jury and non-jury trials. Bill is the father of five children ages 33 to 41, and has eight grandchildren (! ), ages newborn to 8. He plays "Old Fellow's Soccer" in a couple of rec leagues, and is an occasional rock climber.